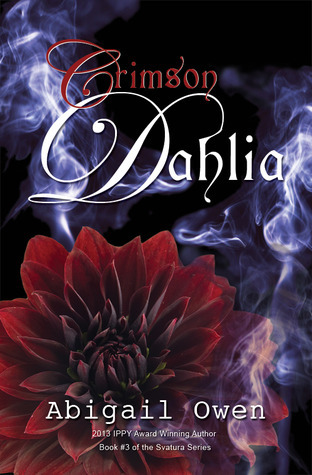 My Sci-fi/Fantasy Obsessions Guest Post by Abigail Owens + Spotlight on Crimson Dahlia + Contest! PS. Enter her contest for a chance to win all THREE books in her series! I pinged Kat to ask about what type of post she’d like to see or would recommend for her followers. She very nicely came back with a couple of options, and I immediately jumped on the topic of why I love sci-fi/fantasy and what obsessions I have in the genre. I could go off on tangents on this topic all day, but I’ll attempt to keep on task. First, what I love about sci-fi/fantasy is that the worlds aren’t limited in any way, shape, or form. Whatever your imagination can come up goes. You are only limited by yourself. 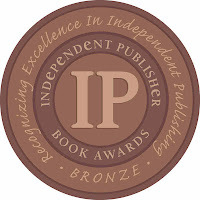 And there are so many different directions the genre(s) can go – space opera, middle earth, modern day earth by with a twist, historical earth but with a twist, other planets, other times, and on and on. I read – and watch movies/TV for that matter – for pure escape-ism and it’s my opinion that no genre delivers on that like sci-fi/fantasy. My love for this genre didn’t start with books, but with cartoons and movies. For years I was a romance junkie when it came to books. But most of the books in the sci-fi genre at the time didn’t have much (if any) romance. I also found it difficult to find quality stories that didn’t fall into the campy-space. No internet then, folks, so whatever you stumbled across in the book store was luck of the draw. Movies got me started in the genre. My favorite movie of all time – to this day – is Star Wars (Episode IV). I’m still obsessed. I recently did a project for a Project Management class around building a new Death Star. A couple of other kids-focused movies in the 80s are also up there for me as well – The Never Ending Story, The Dark Crystal. In the early 90s, I discovered the awesome world of X-Men via the cartoons. Now there is a limitless world of possibilities – all those different kinds of powers. In high school a friend finally turned me on to the Star Wars series of books. At that time there was only the Timothy Zahn trilogy, but that’s how I got sucked in to sci-fi/fantasy reading. I quickly added some of the classics – Lord of the Rings, Narnia. But my biggest complaint with the genre is that it didn’t (and most of the time still doesn’t) contain enough romance (remember – romance junkie here first). Most of the paranormal romance books when I was getting started were either horribly written, camp-filled junk, or pure erotica. And nothing wrong with that last option, but I was about 14 at the time so not really on my radar. And then came the Kindle! My favorite gadget ever invented. Not only did it open up the world of paranormal romance to me as a reader (so much easier to find books I’ll like when I can search and see what others have read who enjoy the genre). But, in my opinion, it’s helped bring writers in the genre more mainstream and given us Indie writers a media to reach broader audiences. So now I have more awesome paranormal romances then I can keep up with. And I read fast. Some of my favs? Anything by Heather Killough-Walden, Rebecca Zanetti, Larissa Ione, and Suzanne Wright. These days Sci-Fi/Fantasy has moved mainstream in movies and TV. I have a smorgasbord to select from. They’ve made most of my favs into movies – LOTR, Narnia, X-Men, Avengers, Batman (Dark Knight) – good ones too. I’m still waiting for a really good Justice League mix up, but they’ve gotta get Superman right, and that hasn’t happened quite yet. Some movies have introduced me to new worlds – Underworld, Riddick. On TV, I loved the Buffy/Angel series, Supernatural is awesome, and I couldn’t get enough of the first few seasons of True Blood. I am currently obsessed with Game of Thrones. There’s a couple this season – Marvel’s Agents of S.H.I.E.L.D topping the list – that I’m excited to see how they go. And I am completely stoked to see more and more books in the paranormal romance genre are moving into that mainstream space through movies/tv… Twilight, City of Bones, Divergent. What are your favs? I’m always looking for new books, shows, and movies! Huge thank you to Kat for hosting me! I had a ton of fun writing this post. When an old enemy resurfaces and Lila suddenly disappears, Ramsey realizes that he’ll do anything to win her back and keep her safe beside him. 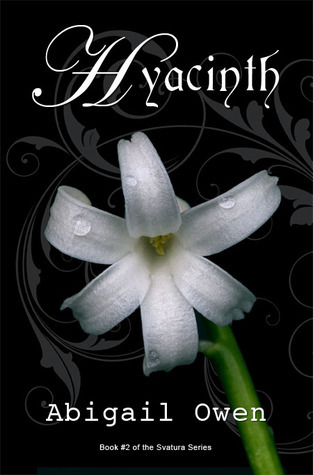 But Maddox, driven by a centuries-old quest for revenge, is stronger than they ever imagined. And Lila could be the key to his ultimate power. 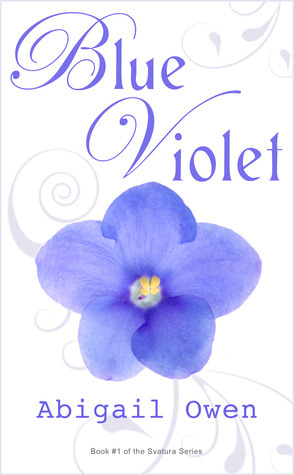 Don’t miss BLUE VIOLET & HYACINTH – Books #1 and #2 of the Svatura Series!!!! the final book of the Svatura Series – coming February 2014! in Abigail Owens Svatura series! Next PostNext Cover Reveal for Sidney Bristol’s Midnight Ink story Picture Her Bound + Excerpt!